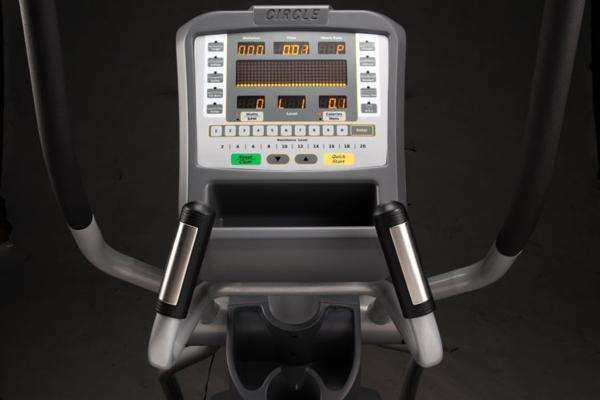 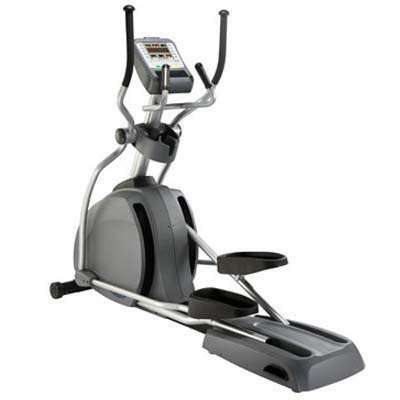 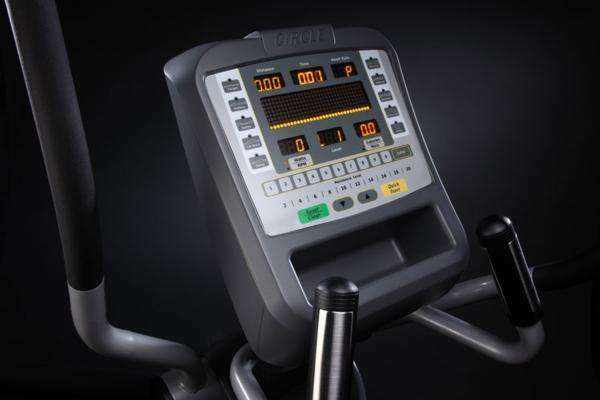 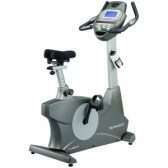 Circle Fitness EP7000 Cross Trainer offers excellent smoothness for your workout. 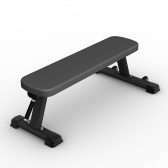 The spacious storage area is designed to hold water bottle in place with additional storage compartment. 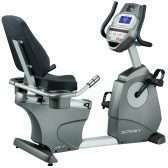 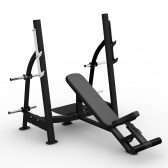 The thick padded paddle along with silky smooth stride motion give the user a comfortable and pleasurable workout.